I have applied to DO schools with MCAT 500, GPA 3.8 (science) having Physician shadowing and many hours of hospital volunteering. I am not getting much response and I don't think I can do better in MCAT if i re-take. If I not accepted in any DO school, should I do Post BAC or do physician assistant? Hi Robert, send me a message through my contact form so that I can better figure out what's going on and get you the help you need so you can get into medical school. 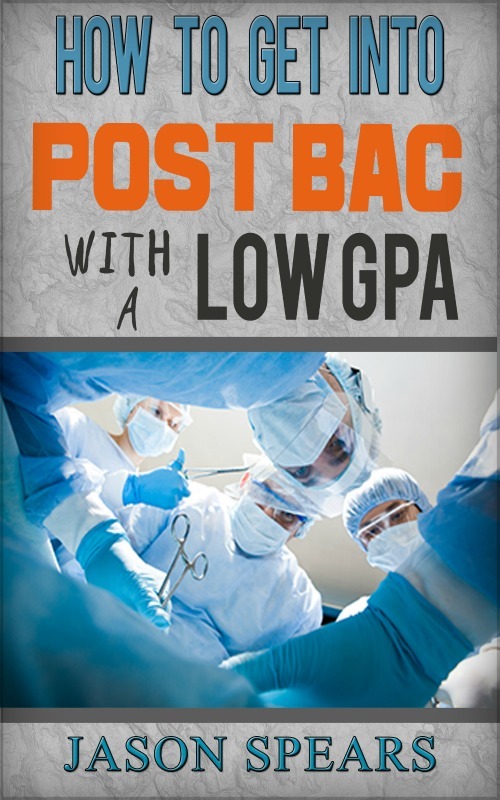 If you're dead set on becoming a doctor you should certainly pursue it with everything you got and your GPA is fine. 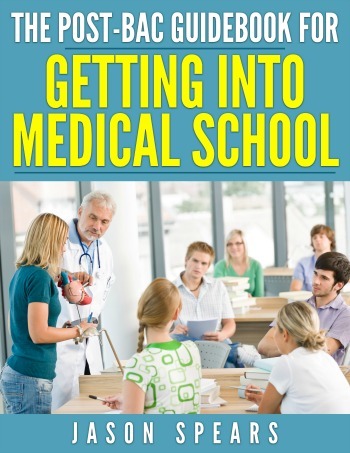 I just don't have enough background information on your particular situation to really direct you appropriately based on just MCAT and GPA because there are a lot of moving parts that go into getting into medical school. I know your situation probably seems very frustrating right now and I would encourage you to think about your Why...why medicine, why do you want to be a doctor and let that keep your spirits high until you finally land where you want to be. But looking forward to hearing from you.